New York hotels – Search for discount hotels in New York with lowest rates guaranteed. NYCgo – Official NYC guide with information on travel, restaurants, shops, clubs and cultural events. I <3 NY – New York City travel guide from the New York State travel portal. Gothamist – News, food, arts and events. New York Magazine – News portal with guides to restaurants, nightlife, shopping, movies, politics. NYC.com – The New York site with the enviable domain name has info and bookings for hotels, tickets, tours, attractions, shopping, restaurants, nightlife. The Skint – Daily updates of free and cheap things to do in New York. NYC Bloggers – Listing over 6000 bloggers in the five boroughs of New York City. The Village Voice Blogs – Index of blogs on The Village Voice. NY Train Project – The tiled signs of every subway station in New York City. Tips for first-time travel to New York City – By everintransit.com. Local secrets for exploring NYC on the super cheap – By jessieonajourney.com. What to do in New York – A guide by atasteoftravelblog.com. New York City, NY: What not to miss – By travel-experience-live.com. 36 Hours in New York City on the cheap – By theglobalcouple.com. Deals in New York City: 10% Off NYC Harbor Lights Cruise. 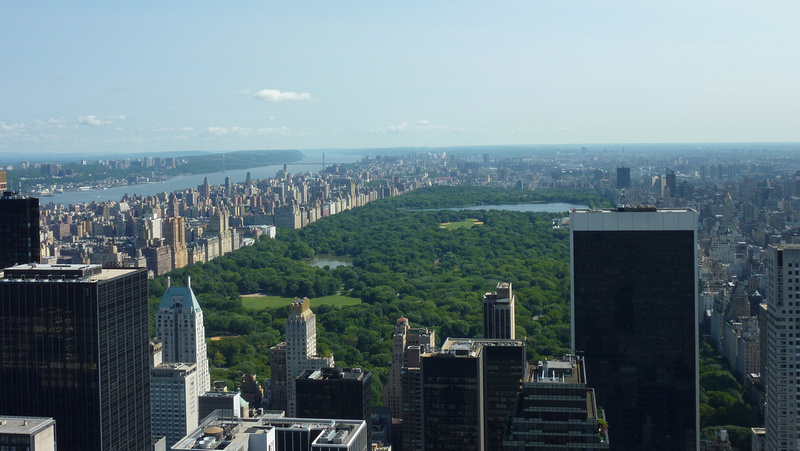 Central Park Rickshaw Tours – Learn the history of Central Park and see movie locations and celebrity homes. Grub Street – Blog by New York magazine covering the restaurant scene, openings and closings, food reviews, and food news. Walks of New York: Official Mario Batali Greenwich Village Food Tour – Review by Lea Kuliczkowski at calculatedtraveller.com. Manhattan NY Photo Gallery – My photo gallery of New York on Nomadic Notes. New York City in 20 photos – By travel-experience-live.com.